The Nasarawa State Police Command has confirmed the release of four National Youths Service Corps members reportedly kidnapped in Gudi, along Keffi-Akwanga Road on Wednesday. 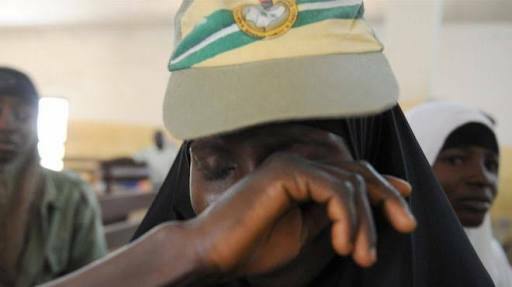 The Police PRO, ASP Samaila Usman said the corpers regained their freedom around 9.30pm on Thursday after sustained pressure from the search party, comprising men from Police Mobile Force, Counter Terrorism Unit and conventional police assembled by the Commissioner of Police, Bola Longe. He said, “The victims have been reunited with their families." Meanwhile, the Nigeria Union of Journalists, Nasarawa State council, has condemned the abduction of the wife of a member of the union, Abubakar Lawal, who works with Triumph Newspaper. The NUJ National Vice President, Wilson Bako, said the state council was saddened by the incident and urged President Muhammadu Buhari to beef up security in the country.